Baby & You is distributed free to pregnant women around the start of their second trimester. The official website of The Green Parent magazine. Baby London, Baby Hampshire and Baby Surrey are the must-have luxury magazines covering the journey from pregnancy to new motherhood and beyond. Your online resource for natural and complementary birth therapies. Advice and professional training on complementary therapies in childbirth. 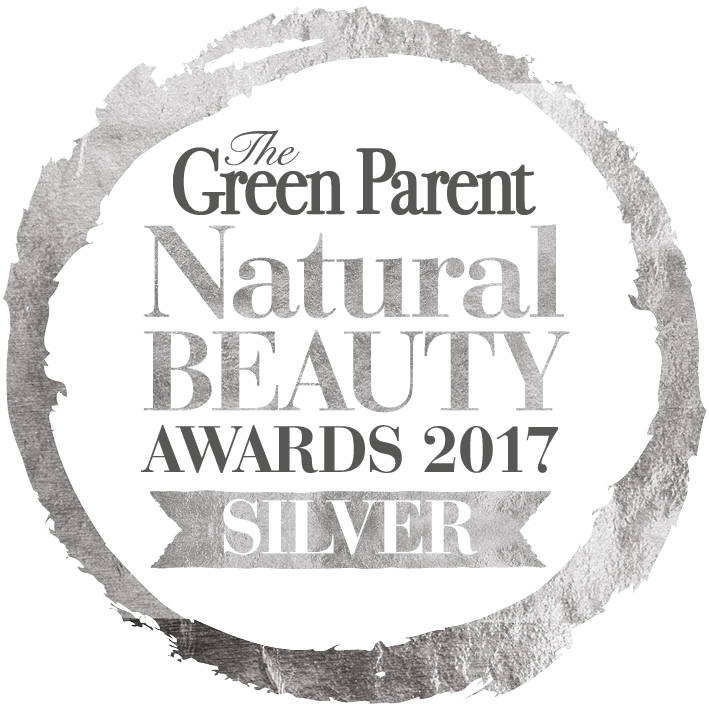 Award Winning Soap – Bean & Boy Baby Soap has won a beautiful silver award in this year’s Natural Beauty Awards. Are you wary of what skincare to buy for your family due to long, indecipherable ingredient lists? Concerned about the chemicals contained in baby products? But unsure which natural brands to choose? Each of the winning items in our 2017 awards has been carefully chosen and tested. We seek out the most effective, pure, natural, luxurious beauty products that the world has to offer. https://www.funkyskincare.com/The finest natural and organic skincare for all skin types. Many products are suitable for vegetarians and vegans too. The Orange Grove Clinic, experts in complementary and natural health in the heart of Norwich. Find out more about us. Our Kid. Cool Clothes and Accessories for Cool Kids. Best of British design talent, brilliant basics and cool gifts for babies and toddlers. Products for Mama and Baby. Developing baby’s senses with aromatherapy, music and massage. Shop Now. Products for Mama and Baby. Experience holistic therapies to rejuvenate mind & body, bringing a greater sense of well-being. Relaxation follows, stress diminishes, tension is gone. UK’s Top Baby & Toddler Shows! Top Brands, Unbeatable Prices, Free Expert Advice and Much More. Shows Run Twice a Year in Manchester and Surrey. buggies pushchairs and strollers the baby show. Exhibitor List. Plan your day at the show and search through our carefully selected list of Exhibitors.